She is clothed in white, yet her mind is colorful. 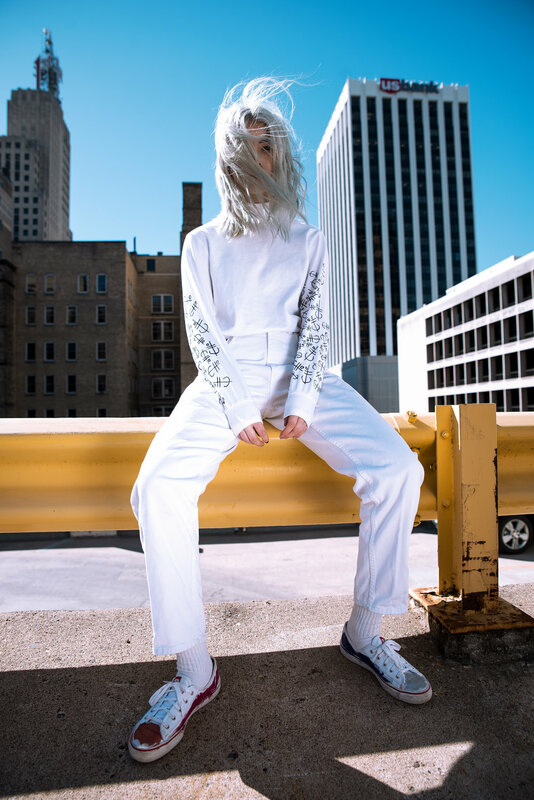 Culture Piece Magazine roamed the streets of Downtown Saint Paul with graphic designer, creative director, and model, Clare Cho. We decided to go back to the inception of Culture Piece and ditch the glam squad; instead opting for a more laid back and carefree vibe. 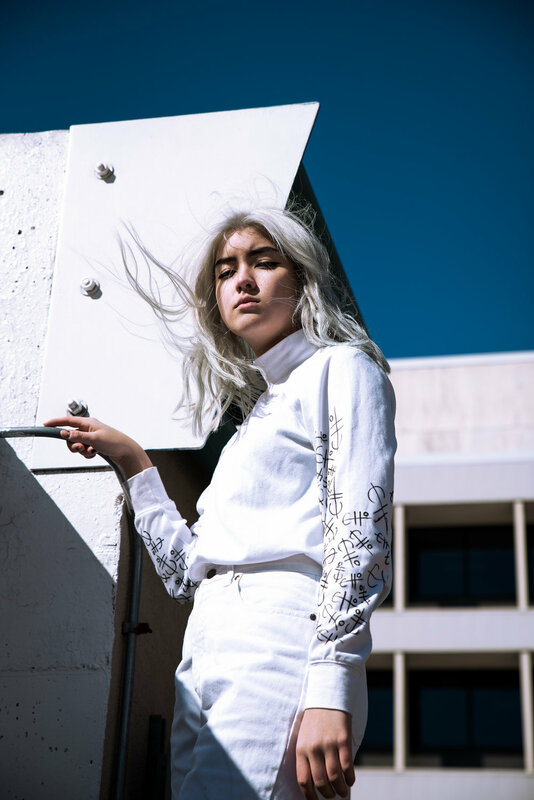 Find out why we're obsessed with Clare in our latest editorial we like to call, “Woman in White”.